Gentle, no-rinse cleanser removed dirt, oil and make-up. A light milky texture leaves skin soothed and hydrated. Provides 6 hours of hydration in 7 essential ingredients. Formulated without any preservatives, parabens or fragrances. 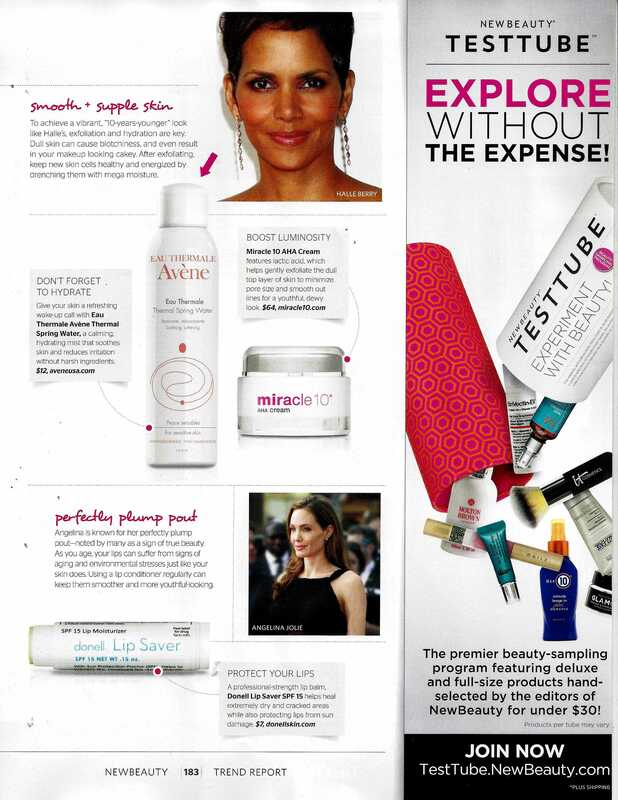 PHYSIO-compatible ingredients: mimic the functions of healthy skin and preseve skin balance. 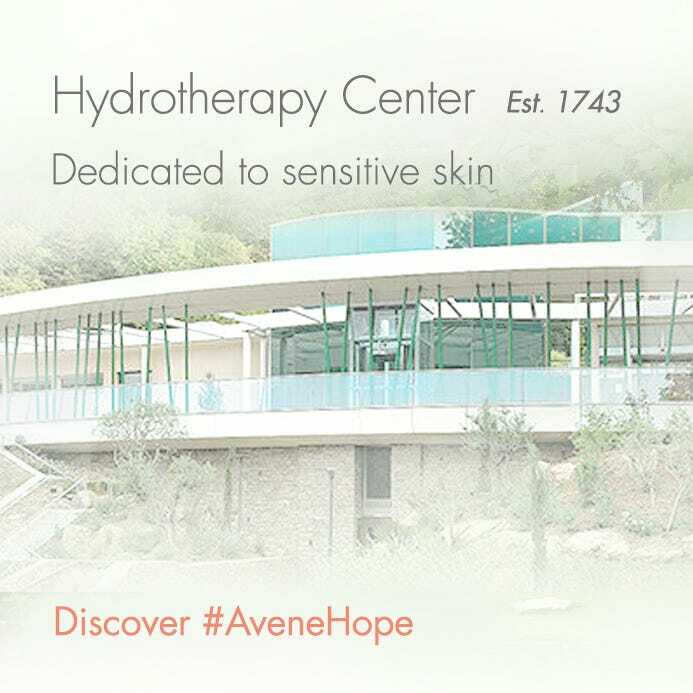 1 Ayala F, Pons-GuiraudA, Giordano-Labadie F. Benefits of Tolérance Extrême in Dermatological Practice. NouvDermatol2009; 28:451-454. 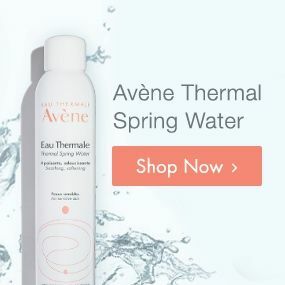 AVÈNE THERMAL SPRING WATER, SQUALANE, CAPRYLIC / CAPRIC TRIGLYCERIDE, GLYCERIN, BEHENYL ALCOHOL, SODIUM ACRYLATES / C10-30 ALKYL ACRYLATE CROSSPOLYMER, CARBOMER. Apply to face and neck. Gently remove with cotton pad.  Finish the cleansing process with a mist of Avène Thermal Spring Water. Pat dry.